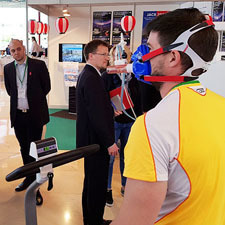 EuroPrevent is a congress organised by the European Society of Cardiology (ESC) aimed at prevention and treatment of cardiovascular diseases. 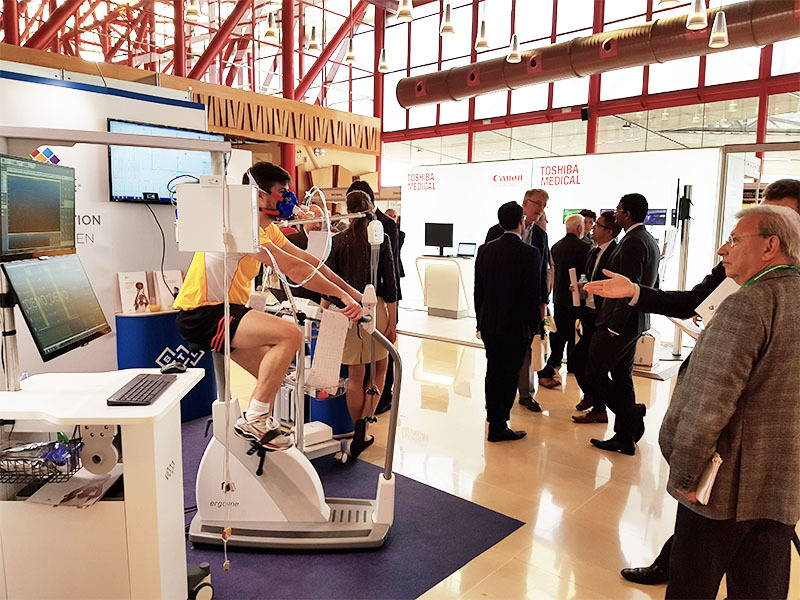 The congress took place in Malaga (Spain) this year and its main topic was ‘Innovations in preventive cardiology’. 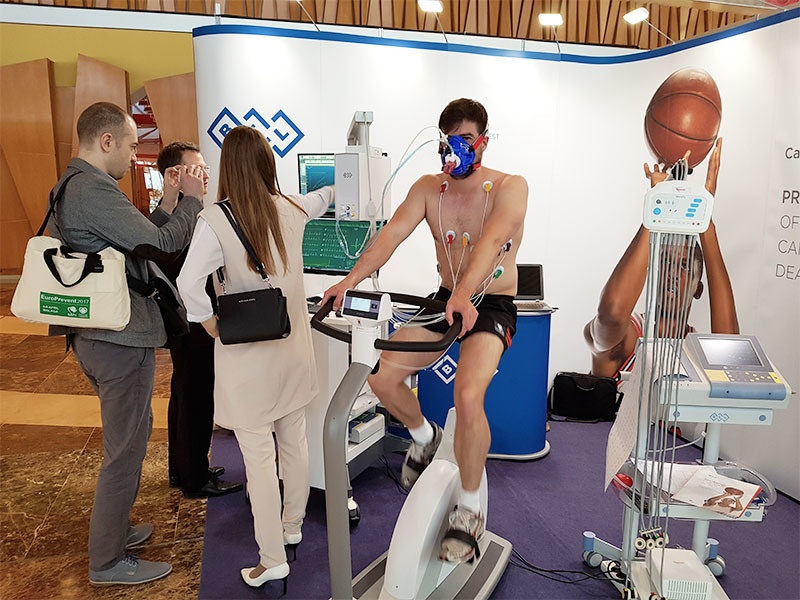 The congress thus became the right opportunity for launching the new BTL CardioPoint®-SDS Module – a software module for automatic detection of sudden cardiac death risk with young athletes. 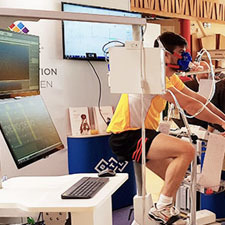 The SDS Module is a tool that makes the work of a doctor at sport examinations significantly easier. 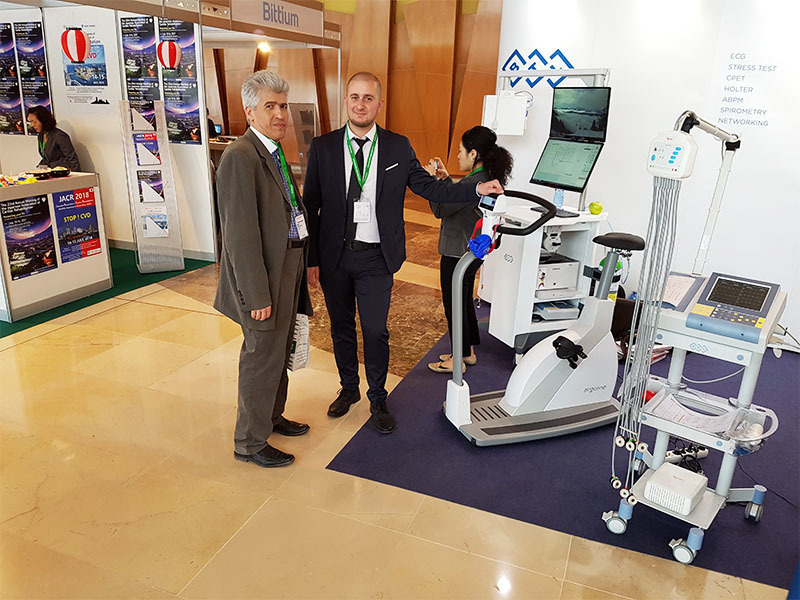 During the congress, the tool has even caught the attention of the highest authorities in the field thanks to its diagnostic possibilities and perfectly modelled user interface. 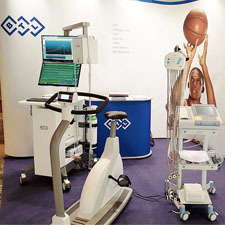 Another innovation was the BTL CardioPoint®-CPET – a system for conducting cardiopulmonary tests with athletes and cardiologic patients. 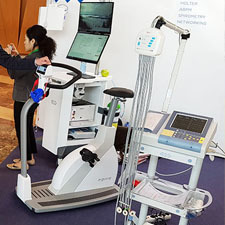 The CPET system impressed mainly due to its original design and construction elements leading to easier device operation and more precise measurement. 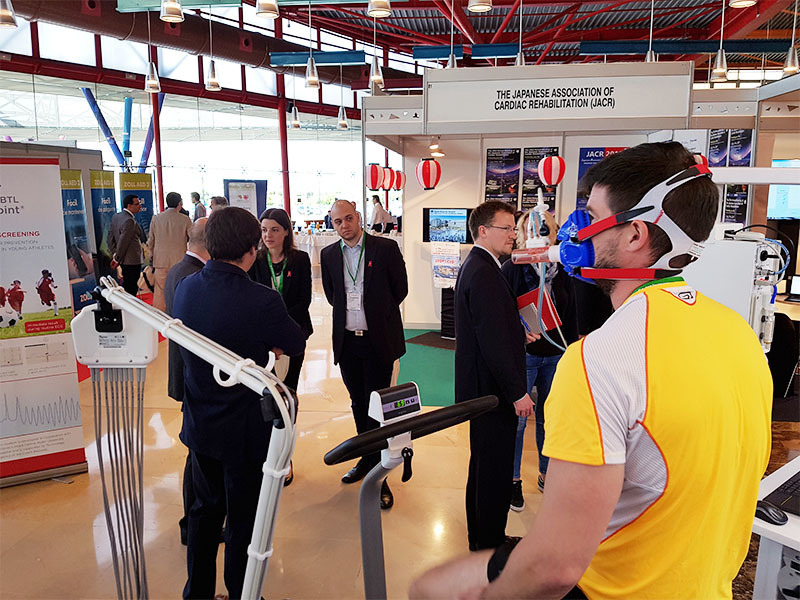 We thank all visitors of our congress stand for being interested in our products and our brand and, of course, for inspirational discussions. 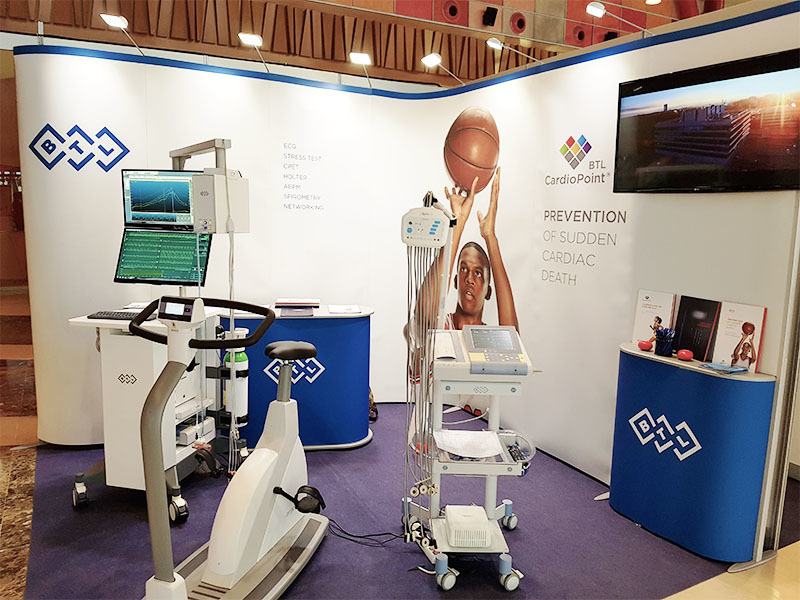 We believe that by launching the SDS Module onto the market we will help to lower the risk of sudden death prevalence in sport. 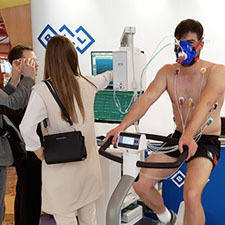 The new BTL CardioPoint®-CPET will help to detect cardiopulmonary diseases and further rehabilitation prescription and evaluation. We thank you for your support and we are looking forward to meeting you again on another occasion.